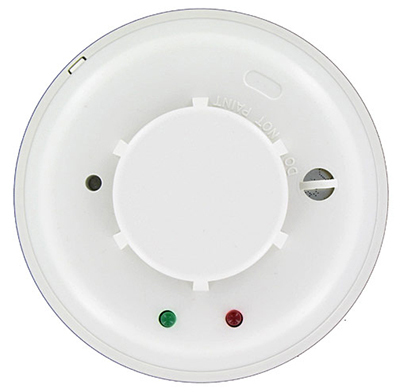 Home Fire Safety Systems, fire alarms and smoke alarms are life-savers, and effective fire safety systems should be a major concern for all home owners, renters and landlords. Early smoke and fire detection plays a significant role in protecting a home’s occupants. Property loss can be minimized through early detection, because fire control efforts can be started while the fire is still small.